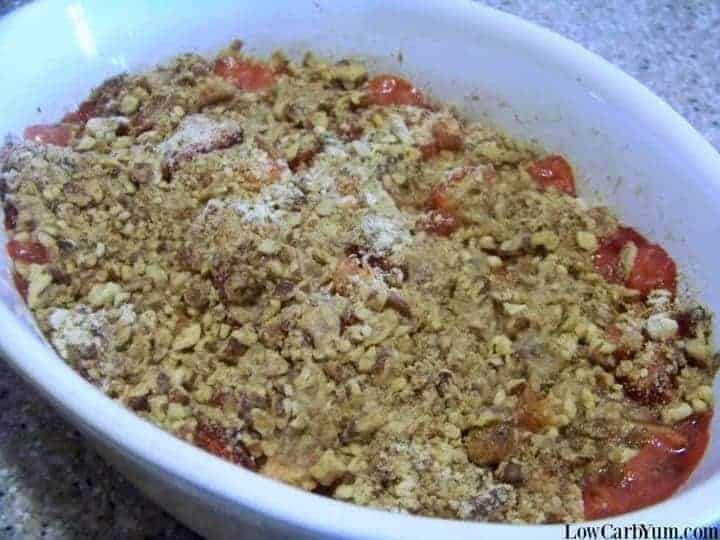 An easy strawberry rhubarb crisp recipe that can be made within minutes. Ingredients can be mixed right in the bowl to save time on cleanup too! Although we did not grow any rhubarb this year, I’ve been craving some of the tart plant. I picked some up at a local market along with some organic strawberries. I thought about making a pie, but wanted something that would be quick to make. 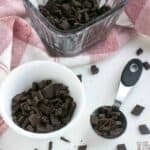 Fruit crisps are so simple that it wasn’t difficult to come up with a recipe that I could make in a matter of minutes for dessert. 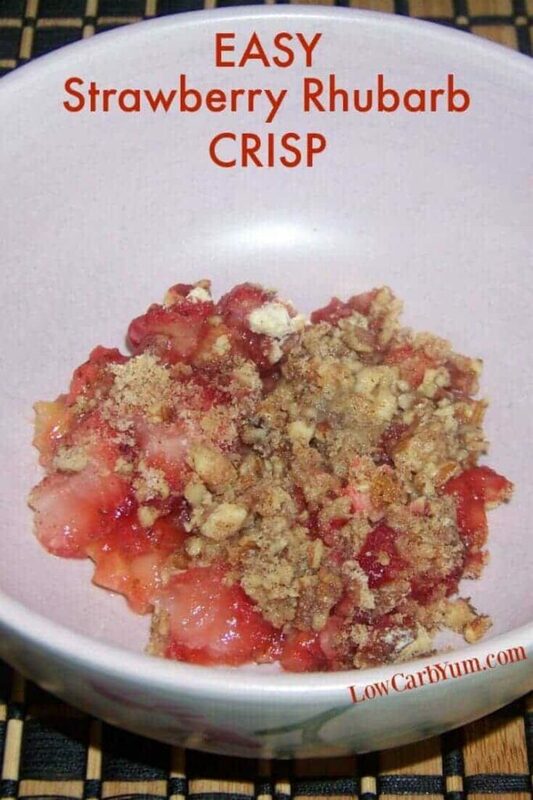 That’s why I came up with this easy strawberry rhubarb crisp recipe. 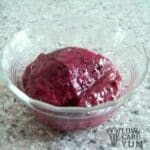 It combines two of the best fruits of summer into a delicious dessert that’s prepared in minutes. 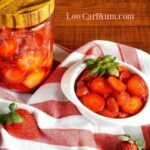 I just love the sweet and tart taste of strawberry rhubarb filling. 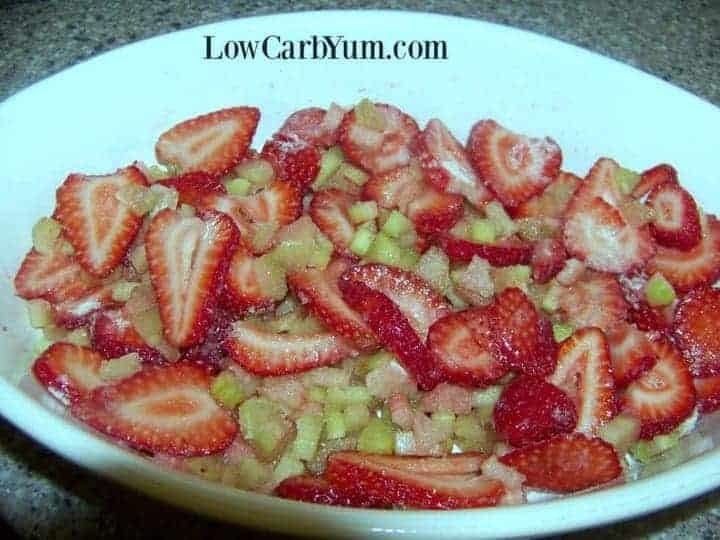 The mixture is just strawberry and rhubarb with some low carb sweetener and a little xanthan gum added as a thickener. The best part is that you can mix the filling right in the baking dish so you don’t have to dirty an additional bowl. 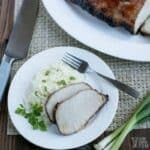 Unfortunately, you’ll want to mix up the topping ingredients first before adding them to baking dish. 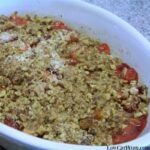 I topped off the filling for this easy strawberry rhubarb crisp with a pecan crumb mixture. 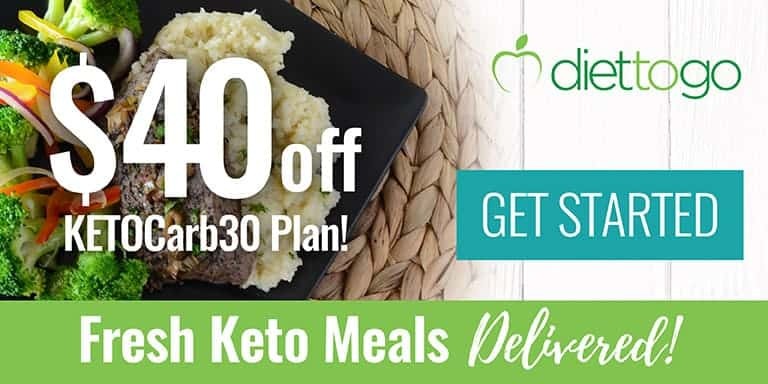 If you don’t have any oat fiber, you can use oat bran, almond flour, flax meal, coconut flour or whatever you happen to have on hand. I just happened to have a bag of oat fiber that I needed to use up. 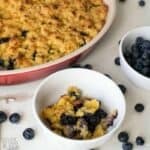 This crumb topping works well with any fruit filling. 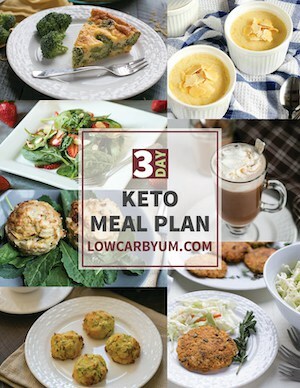 The topping would be perfect for a zucchini crisp or mock low carb apple pie. 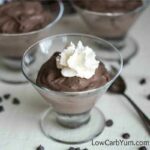 Really, any cooked low carb fruit can be topped off with this nutty mix. 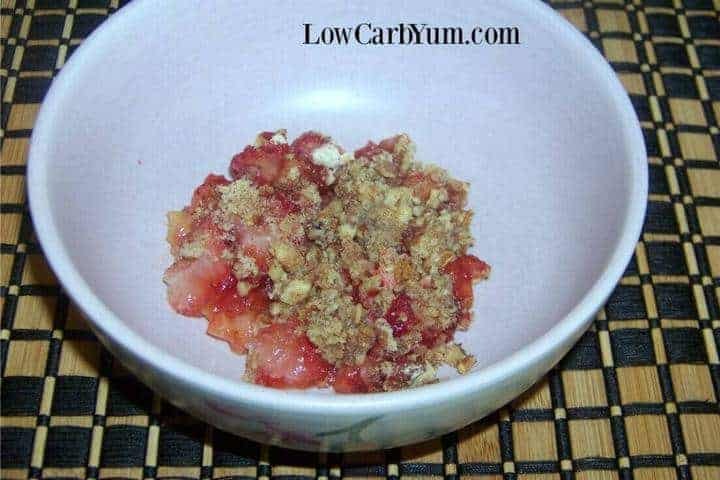 Simple low carb strawberry rhubarb crisp recipe that can be made within minutes. Ingredients can be mixed right in the bowl you're going to eat it out of. 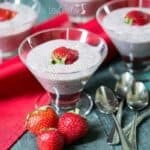 Mix together rhubarb, strawberries, sweetener and xanthan gum. Place mixture into small baking dish. Combine pecans, oat fiber, sweetener, cinnamon and nutmeg. Cut in butter then sprinkle over fruit mixture. 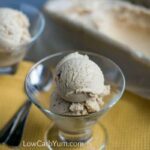 Bake 35 minutes at 350 degree F.
Serve warm topped with ice cream or whipped cream.